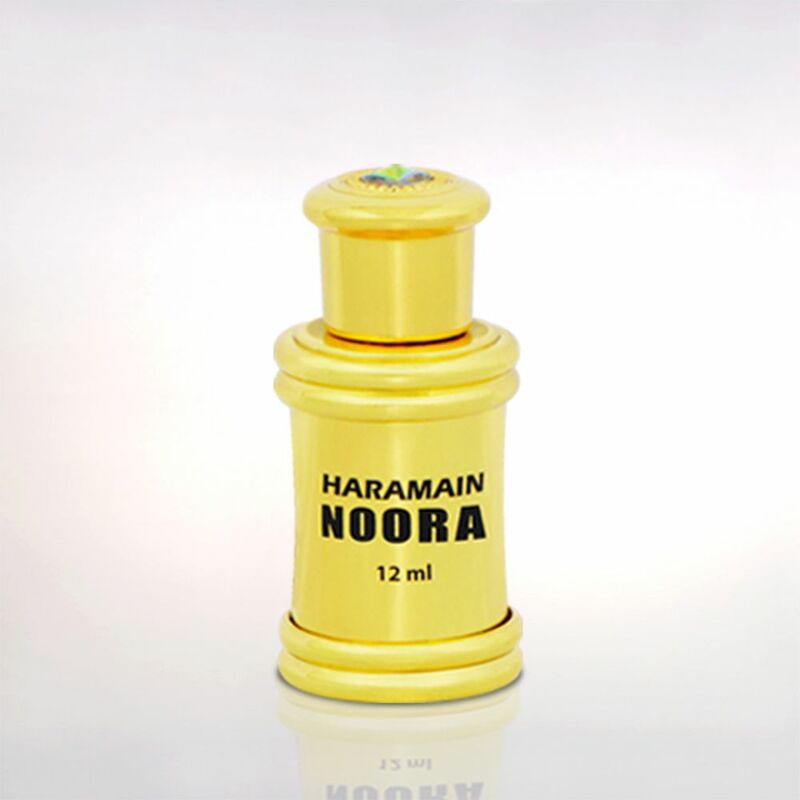 This rare exquisite Noora perfume has a beautiful floral notes, it is very feminine but men like it too. It is just wonderful and very long lasting. 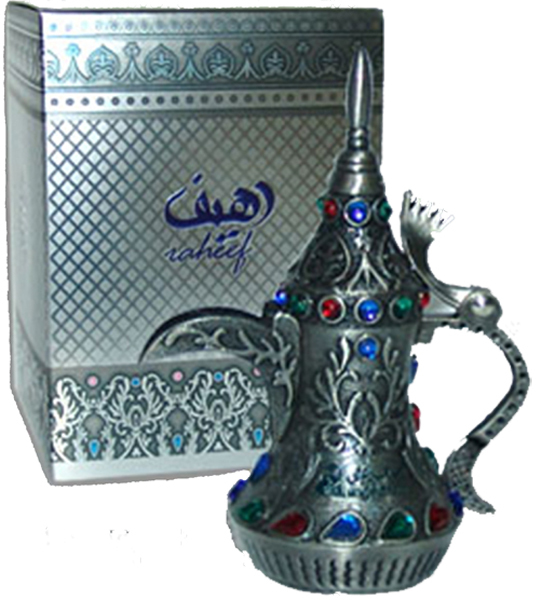 Al Haramain is one of the leading luxury fragrance houses in the Middle East. They have a progressive nature by preserving the past in modern times, where the importance of appreciating inner beauty should never be overlooked especially in the fast paced and ever changing world we live in today. This genuine World famous Al Haramain Concentrated Perfumes oil is high quality and longer lasting and is free from alcohol; a little of this delightful, high quality, exotic, longer lasting concentrated perfume oil goes a long way, safe to use and surely this perfume is a true delight to wear. Applicator glass rod attached to the cap makes it easy to anoint. 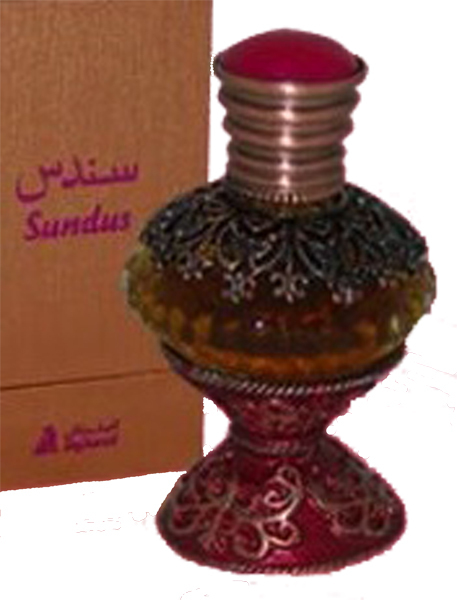 This product was added to our catalog on Saturday 09 May, 2015.